Drama ‘Memories of Alhambra’ which Song Jae Jung wrote has successfully heated the home theater with its magic. tvN drama ‘Memories of Alhambra’ that has become a hot topic since its first broadcast continue to surprises the viewers. The magical thing that happened between the main character of this drama, Yoo Jin Woo (Hyun Bin) and Jung Hee Joo (Park Shin Hye) successfully made the viewers amazed on how their story rolled. In some day in the years of 2017, the owner of AR games which is more realistic that the reality itself was seen in the cafe outdoor in Granada. The game developer Jung Se Joo (EXO Chanyeol) apparently tied all the right and the ownership of the game to the bonita hostel which his sister, Jung Hee Joo currently run. Later then, Jin Woo bought the hostel with the price of 10 Billion won, Jin Woo though that the game could earn him a total 100 trillion won meanwhile Jung Hee Joo agreed to selling the old hostel in order to keep the food on the table for her family. After the two of them satisfied with their deal and agreement, Jin Woo said that “Granada is a city full of magic and wonders” and Jin Woo was confident on the success of the AR game that he bought. But Jin Woo’s prediction on the future went completely different way that he thought it would be. 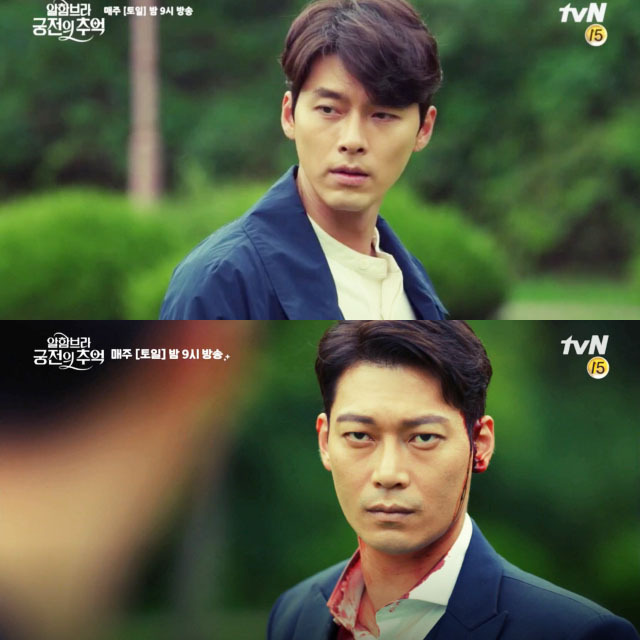 Cha Hyun Suk (Park Hun) who was lost to Jin Woo during the deal of the game was found dead in real life. 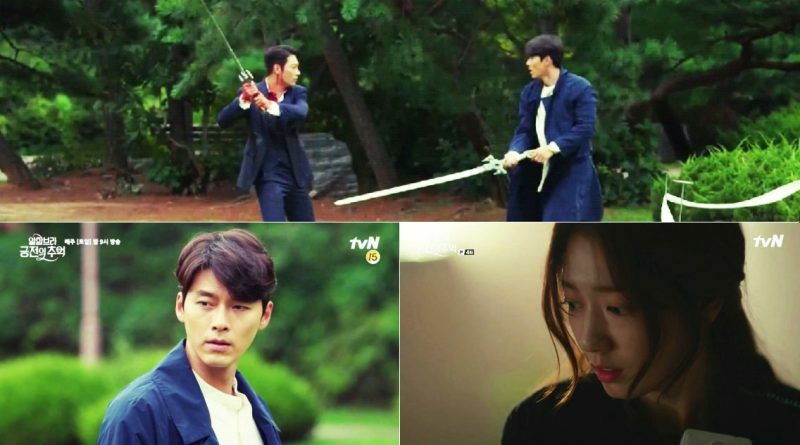 Previously, he was attacking Jin Woo as they got into a fierce fight that included swords in the game world. 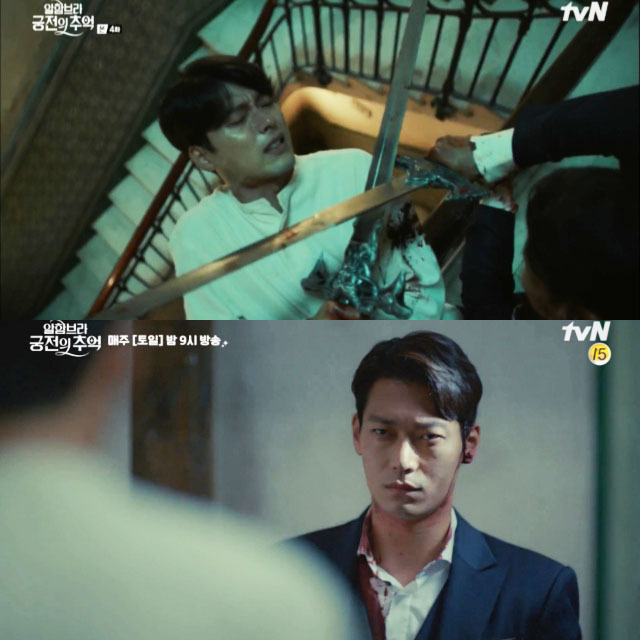 Hyun Suk successfully stabbed Jin Woo with the sword by the end of the episode 4 that made the viewers completely speechless. 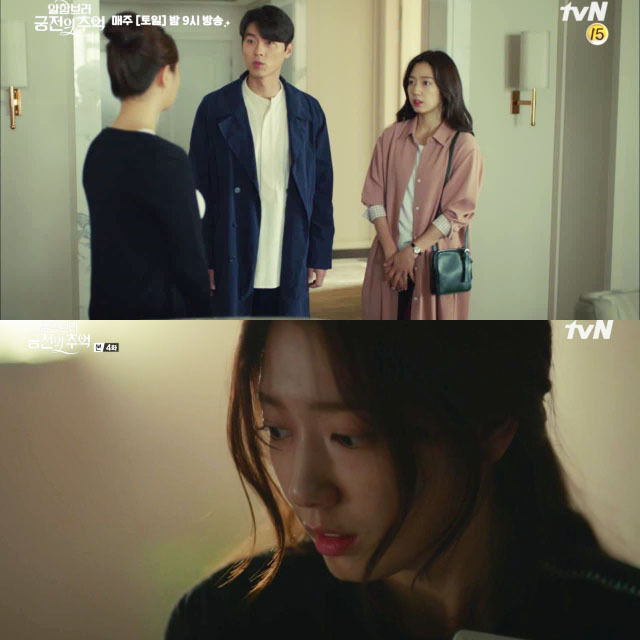 In the two latest episodes that aired last week, Jin Woo in 1 year later was revealed in the train to Granada, the magic that happened to both Jin Woo and Hee Joo has captured the viewers attention on how the story of the two of them will be unfold in the future. This drama airs every Saturday and Sunday at 9 pm local time.